In the event of no deal, EU citizens will be able to enter the UK to visit, work or study after 29 March 2019. For stays longer than 3 months, European Temporary Leave to Remain will be required. 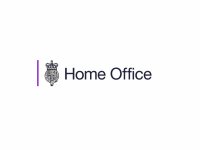 Home Secretary Sajid Javid has today (28 January 2019) set out provisions for EU citizens coming to the UK after EU exit in the event of a no deal. If Britain leaves the EU without agreeing a deal, the government will seek to end free movement as soon as possible and has introduced an Immigration Bill to achieve this. For a transitional period only, EEA citizens and their family members, including Swiss citizens, will still be able to come to the UK for visits, work or study and they will be able to enter the UK as they do now. However, to stay longer than 3 months they will need to apply for permission and receive European Temporary Leave to Remain, which is valid for a further 3 years. EU citizens wishing to stay for longer than 3 years will need to make a further application under the new skills-based future immigration system, which will begin from 2021. If we leave the EU without a deal we will continue to deliver on the referendum result and end free movement once and for all – giving us full control of our borders for the first time in decades. However, we need to take a practical approach and minimise disruption to ensure the UK stays open for business. That is why we will introduce time-limited transitional arrangements and grant EU citizens coming after March 29 temporary leave. Let me be clear. This policy does not apply to those here before exit day, whose rights to live and work will be protected by the EU Settlement Scheme. We want them to stay and value them hugely. 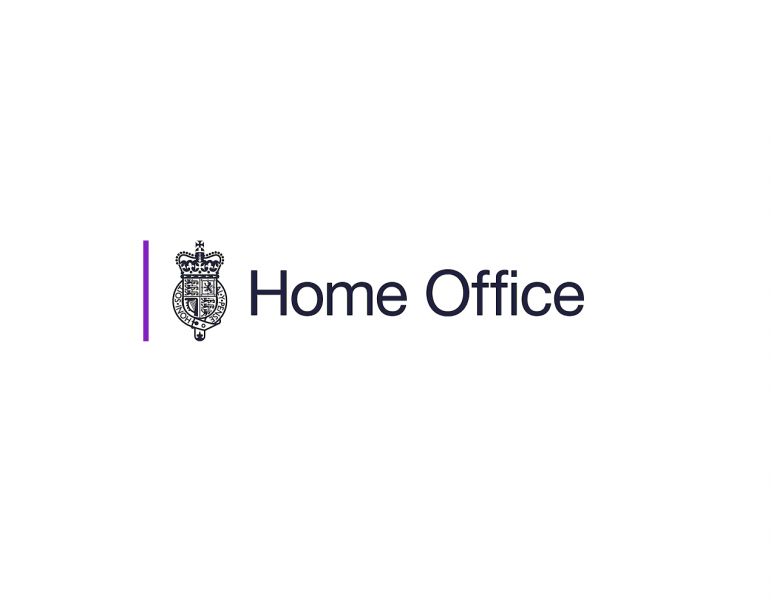 The Home Secretary has set out plans for a new single skills-based immigration system which will operate from 2021. It will enable employers to attract the skills they need from around the world, while ensuring net migration is reduced to sustainable levels.